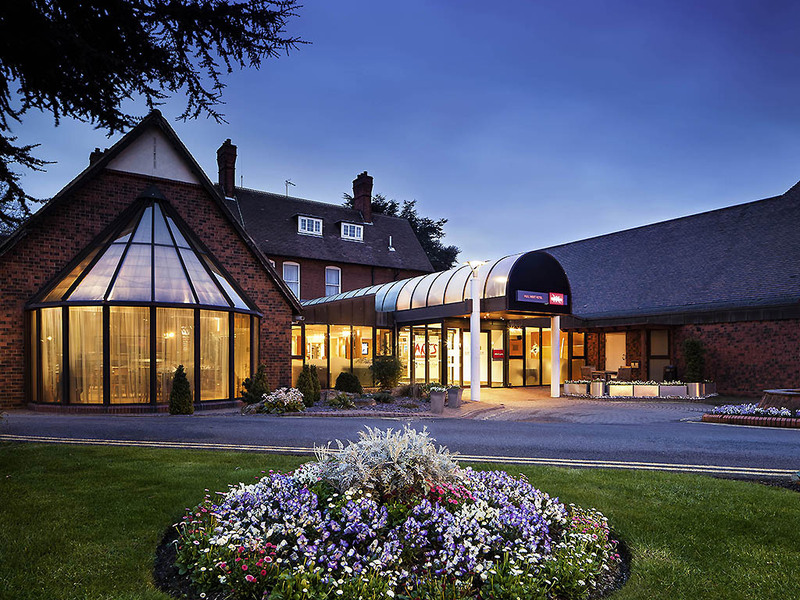 Book into the 4-star Mercure Hull Grange Park Hotel; a 19th-century manor house nestled in 12 acres of landscaped gardens tucked within the countryside of East Yorkshire and winner of Hotel of the Year at the East Yorkshire Tourism Awards in 2019. Just a short drive from Hull city centre and Beverley Racecourse, the hotel is the ideal location for guests looking for a relaxing weekend. Enjoy international cuisine at The Brasserie or relax in the steam room and sauna at the onsite Feel Good Health Club. The Mercure Hull Grange Park Hotel is five minutes from Hull's centre and railway station. Humberside Airport is just 20 miles away. All bedrooms feature an HD LED TV and complimentary high speed WiFi. In privilege and superior rooms you'll enjoy a Nespresso coffee machine, newspaper, robe and slippers. Upgrade to our superior room with lake view, and lounge around whilst browsin g the morning papers or flicking through complimentary magazines. The hotel's friendly, professional team make sure dishes from The Brasserie menu are served just the way you like. Order afternoon tea with scones and tempting snacks from the lounge menu, or take advantage of room service 24 hours a day. The Bar offers a range of wines, beers, spirits and soft drinks with helpful and experienced bar staff to ensure that you have everything you need. Light meals are available, allowing you to continue relaxing.